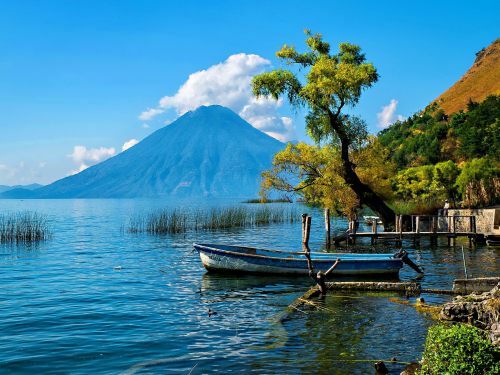 Aeromexico has dropped the price of their flights from Toronto to Guatemala down to $212 CAD roundtrip including taxes! The flights have a 3-4 hour layover in Mexico City each way. ... return on any day of the week, except Friday. toronto, yyz, flight deals, central america, guatemala, gua, aeromexico and guatemala city.